A NEW drive-through Mexican restaurant is coming to the Sunshine Coast as a Mexican food giant announces a major expansion. 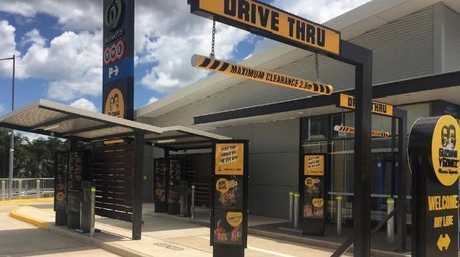 Guzman Y Gomez has announced it is opening six new drive-through stores across Queensland, which will include one in Maroochydore. The company's founder and managing director Steve Marks said Guzman Y Gomez was "here to shake up fast food". The move has been labelled as a fast food revolution and meeting the demands for fast drive-through takeaway. 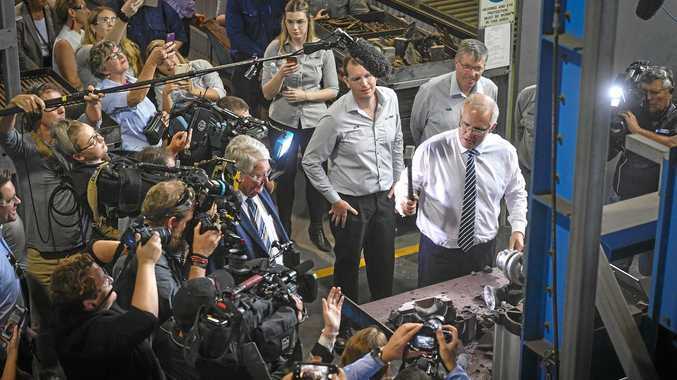 Maroochydore's new store will be purpose built.